The extension that says "mobile-friendly"
When customers see your .mobi web address, they immediately know your site is mobile-friendly. The number of mobile web users is growing every day, and they look for mobile-friendly sites that they can use without pinching, scrolling or squinting. 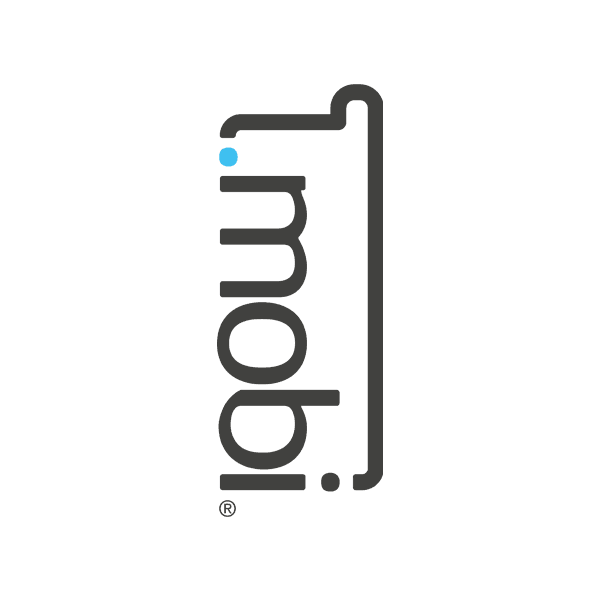 The .mobi domain is for smartphones, tablets and other devices that can access the mobile web. Many businesses choose to create separate mobile-friendly sites for use with these smaller devices. Mobile web users love being able to make appointments, purchase products and get directions while on the go. A .mobi domain differentiates your mobile site from your main .com, .biz or .net site and tells customers that they will be able to quickly and easily access your site – your mobile customers will thank you for it. What types of businesses use .mobi? Buy your .mobi domain from Namecheap and you'll join hundreds of thousands of satisfied customers. We offer the best value and the best support for your money, plus a whole list of valuable FREE extras. Secure your .mobi domain today!